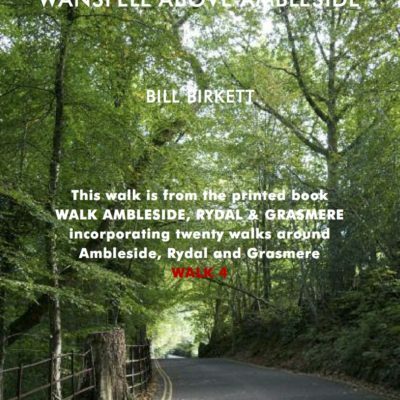 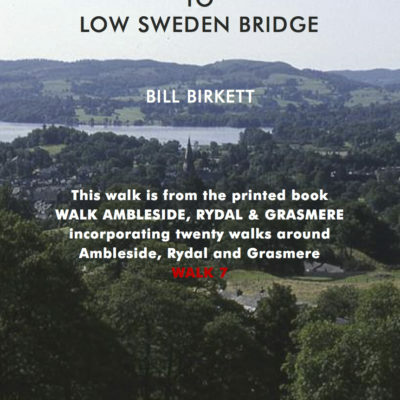 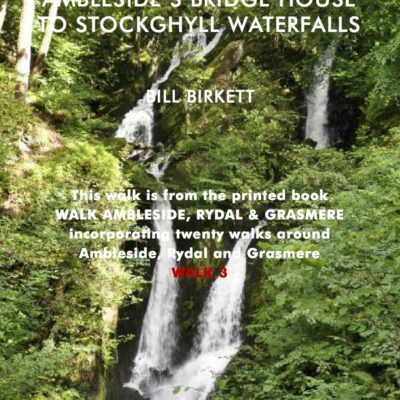 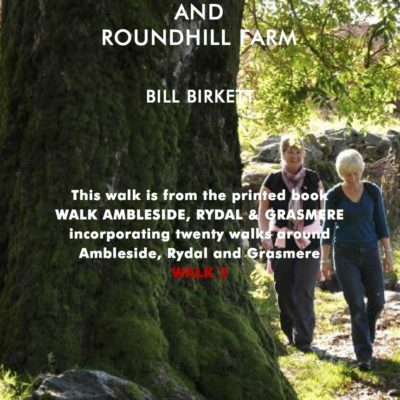 Home / DOWNLOADABLE LAKELAND WALKS; Ambleside, Rydal and Grasmere. 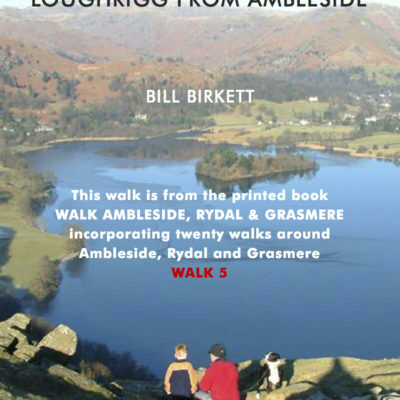 DOWNLOADABLE LAKELAND WALKS; Ambleside, Rydal and Grasmere. 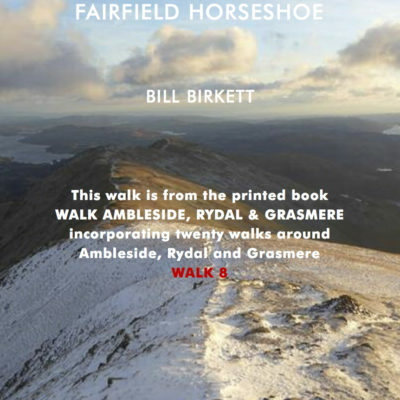 Running as one continuous valley, set deep amongst the fells, the wooded and lake filled vales of Grasmere, Rydal and Ambleside, twist south and eastwards from Dunmail Pass in the north to Lake Windermere’s Waterhead in the south. 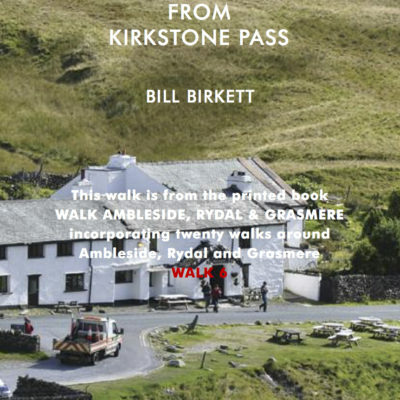 They travel an area of intense, breathtaking, beauty and are known and celebrated worldwide for their association with William Wordsworth and the Lake’s Poets. 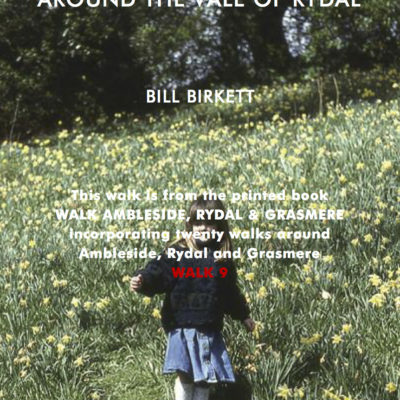 Reflected through the varying moods of lake, wood and high fell, every season is markedly different. 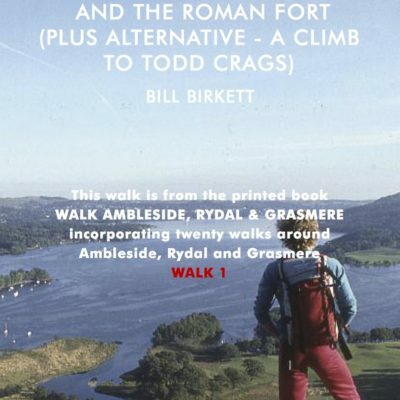 Add to this the quiet network of pathways leading by wood and water, the freedom of access over both high and low fell, and you have one of the finest and best loved walking arenas in Britain.